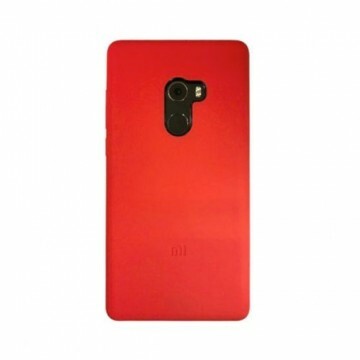 This simple cover protects your Xiaomi Redmi S2 from falling damage and scratches. It is available in various colors, so there is something for every taste. Passt alles... Verand war schnell, Case passt gut und fühlt sich gut an. 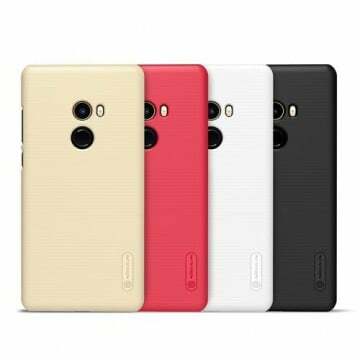 Notify me when the Xiaomi Redmi S2 Hardbumper *Xiaomi* drops in price.